Here it is!! The official Weird Florida: On the Road Again trailer!! Check out our crew's posts of the trip below, and for more background on the show click here!! 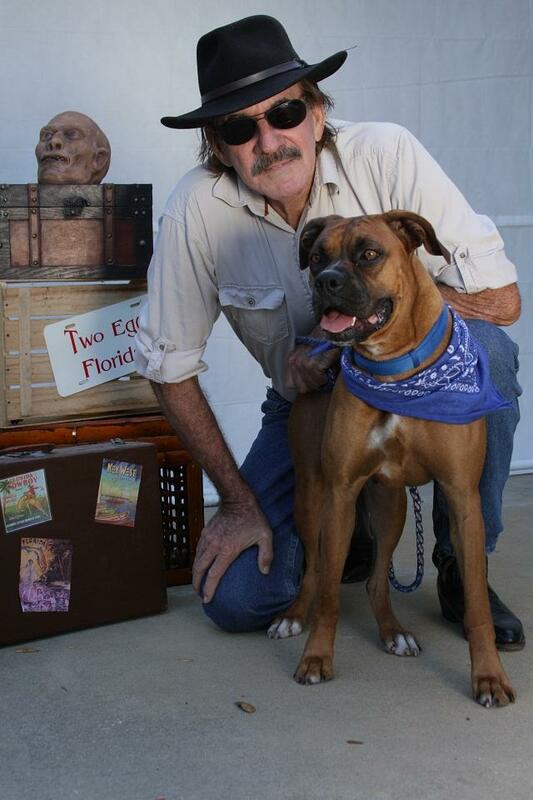 Travel with Florida's Master of the Weird! Florida is a state known for its sun, surf, and sand, where South Beach is famous and theme parks are abundant. But wait a minute! 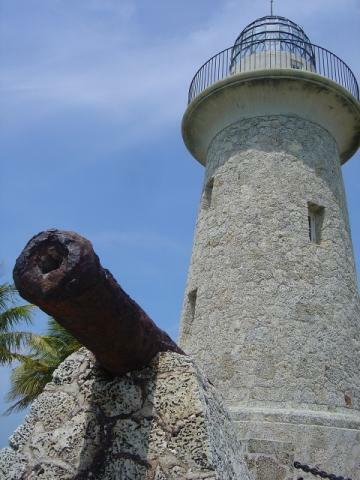 Florida also has a darker, offbeat and downright weird side, where ancient mysteries and legends reside. Florida can be a state of confusion with searches for bizarre beasts and answers to unexplained phenomena. 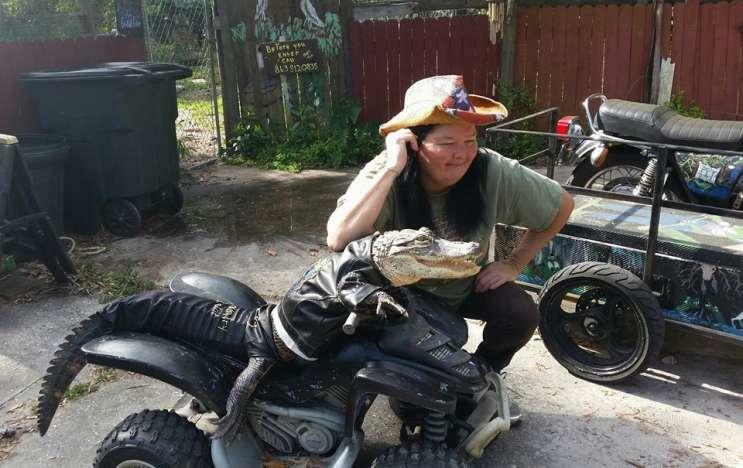 A Lakeland woman says Christmas came early for her when she got a state permit to keep her pet Rambo – a motorcycle-riding, leather-wearing alligator she’s had for more than a decade. What Makes Florida So Weird? Orlando Sentinel interviews Charlie about what makes Florida so weird. In celebration of Lake Placid’s recent accolade as being named America’s Most Interesting Town by Reader’s Digest, the Tour Lake Placid Society hosted a premier screening of WLRN’s Weird Florida: On the Road at the Caladium Arts and Crafts Co-op. Show times were 10 a.m., 11:30 a.m. and 1 p.m. It started out with a full house of 68 people, the second showing had 55, and the third had 44 for a total of 167 people who watched the video. Everyone loved it. There was a drawing for a free book and DVD, which was later donated to the Lake Placid Public Library. for a Big Weird Florida Bash !! Over 100 people showed up for a special screening of the new episode of WLRN’s Weird Florida: On the Road Again. 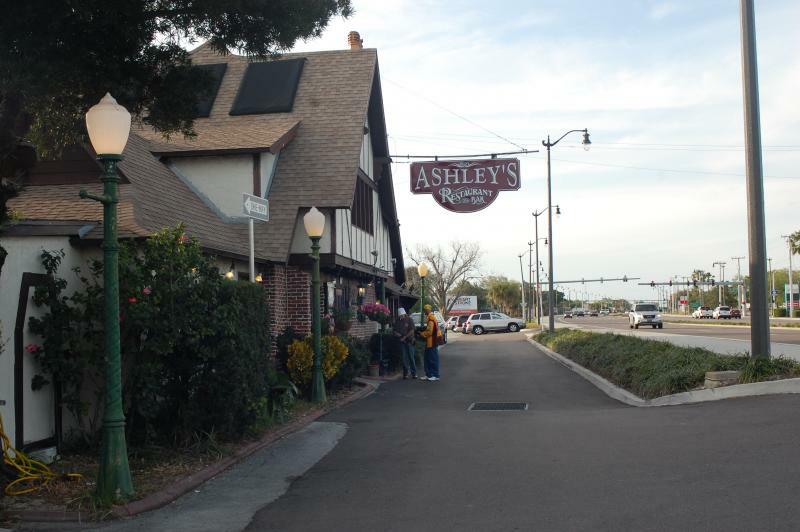 This event took place at Florida’s well-known haunted eatery, Ashley’s Restaurant which lasted until 11pm. In addition to the screening, there was live music, a real séance led by The Great Cindini, and a remote broadcast on Spookhunters Radio from America’s skeptical ghost hunter Owen Sliter. Books and DVDs were sold as well as a raffle for giveaways. 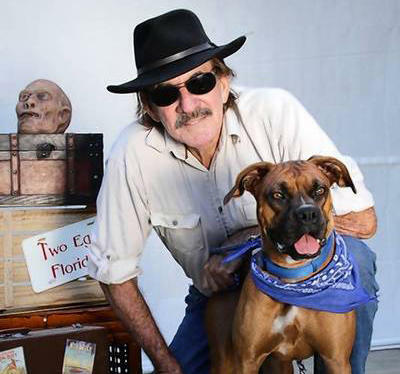 Florida’s Master of the Weird, Charlie Carlson busy on the set of ‘ASHLEY’S SHADOW” a film based on his novel by the same name. The movie is set in 1934 and centers around the real-life unsolved murder of Ethel Allen, a nineteen-year-old local who was found brutally murdered on the shores of the nearby Indian River. Weird Florida Quiz: Watch, Answer, And Get A Free Book! If you live here, you know: Florida is weird. It’s so weird, we sort of take it for granted. 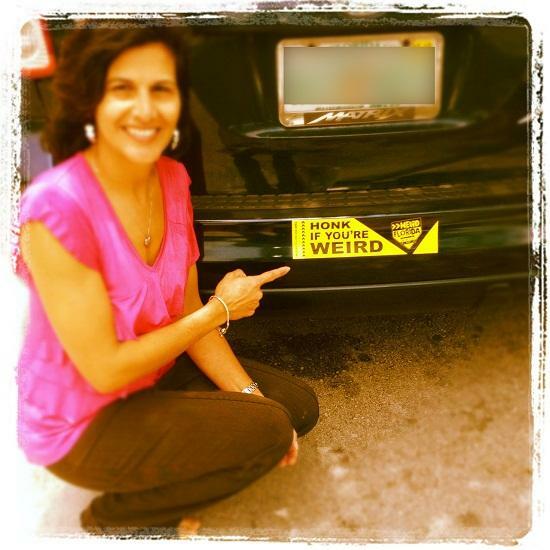 Which is part of why WLRN is proud to present Weird Florida: On The Road Again. This latest hour-long documentary is the follow-up to the tremendous success of the first television special Weird Florida: Roads Less Traveled, which has aired on PBS stations from Miami, Fla. to Juneau, Alaska. Have you seen our Weird Florida crew on the road? If they gave you one of these stickers we want to see you pictures! And if you don’t have one, send us an email to mia(at)wlrn(dot)org, and we will get one to you in a hurry! Because us weird people need to give fair warning to those around us. It’s only common courtesy.